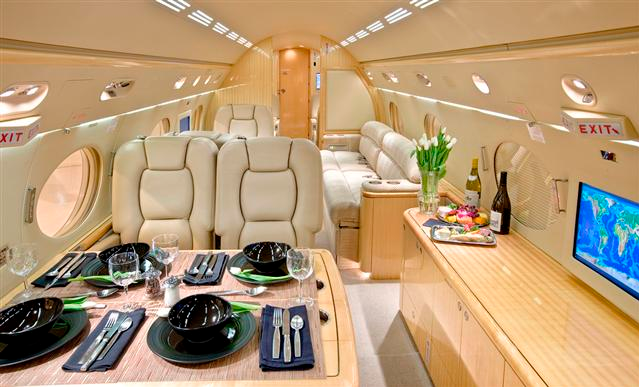 Recently Golf Digest Magazine did an article titled 13 Elaborate Golf Gifts and one gift mentioned was a golf outing using a private aircraft from Jet Partners. Jet Partners is extremely experience arranging golf trips for clients just playing single rounds or going on week long golf excursions. We can get you and your party closer to the courses you wish to play in less time letting you spend more time on the links and less in lines at the airport. Anyone who has traveled on a commercial airline with golf clubs knows how stressful and annoying it can be. Leave all the worries at home and travel in luxury; knowing your clubs are safely on board. 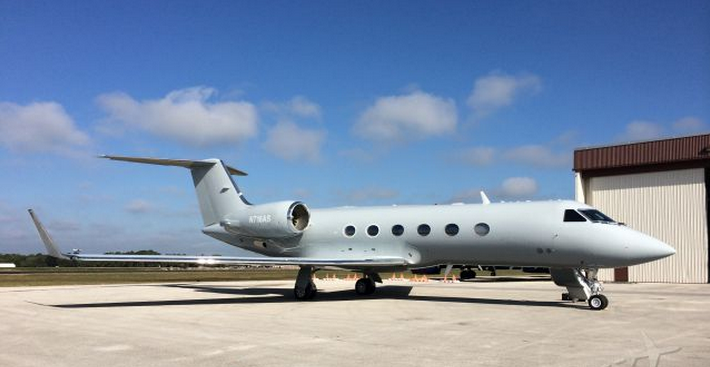 We can arrange the best private jet or aircraft for you that will be able to accommodate all of your passengers, along with golf clubs and luggage. 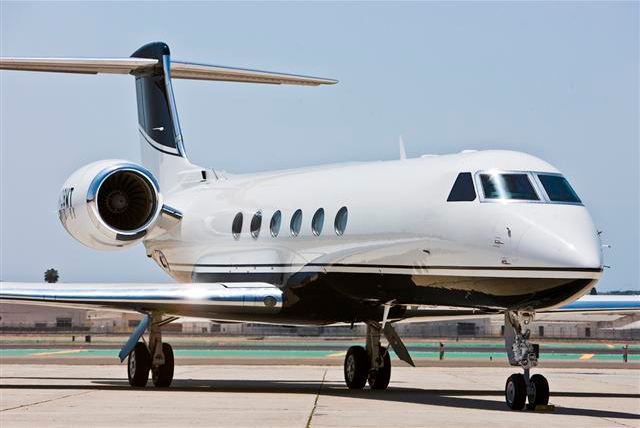 If your choice aircraft cannot fit all of your needed gear, Jet Partners will arrange for you clubs or luggage to be shipped overnight so they are waiting for you when you arrive at your destination. 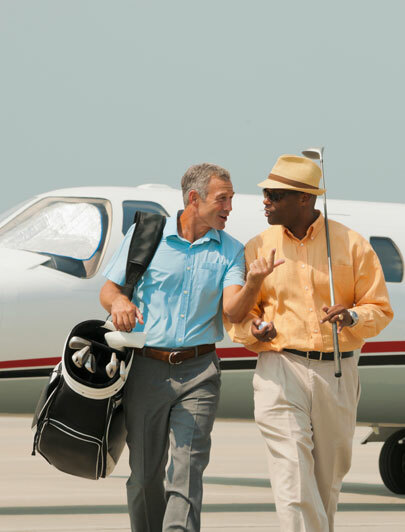 To get information about booking a private jet or aircraft for a golf outing, either as a gift or for yourself, call Jet Partners today. 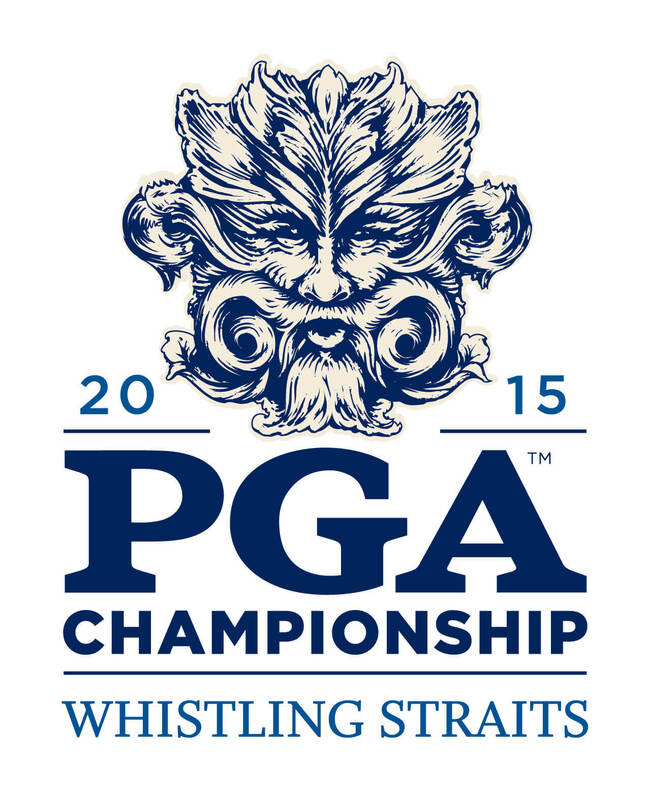 Aviation and Golf are two things our staff is passionate about. 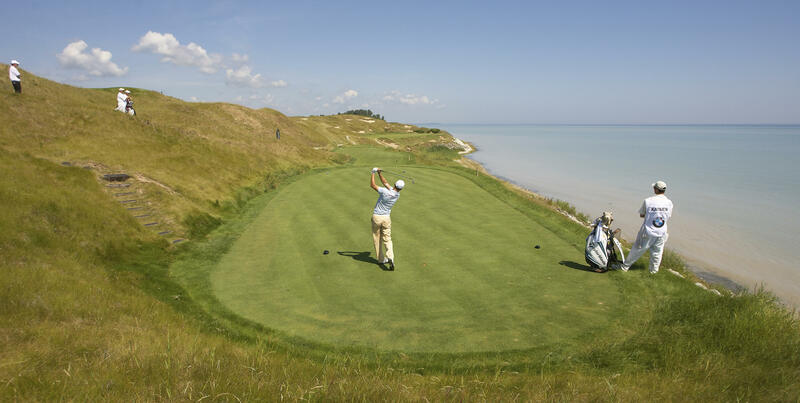 Take advantage and start planning the ultimate golf getaway now!